IFP Week is turning the big 4-0 and we're celebrating with an exciting slate of public events! Join us for a week full of fun and exploration spanning from Screen Forward Talks to immersive installations with more than a few parties, screenings, and prototypes thrown in. In honor of IFP Week's 40th anniversary, this year's Talks showcase the past and present of IFP to look towards the future of independent storytelling. Confirmed speakers include IFP alums Julie Dash, Terence Nance, and Cathy Yan. 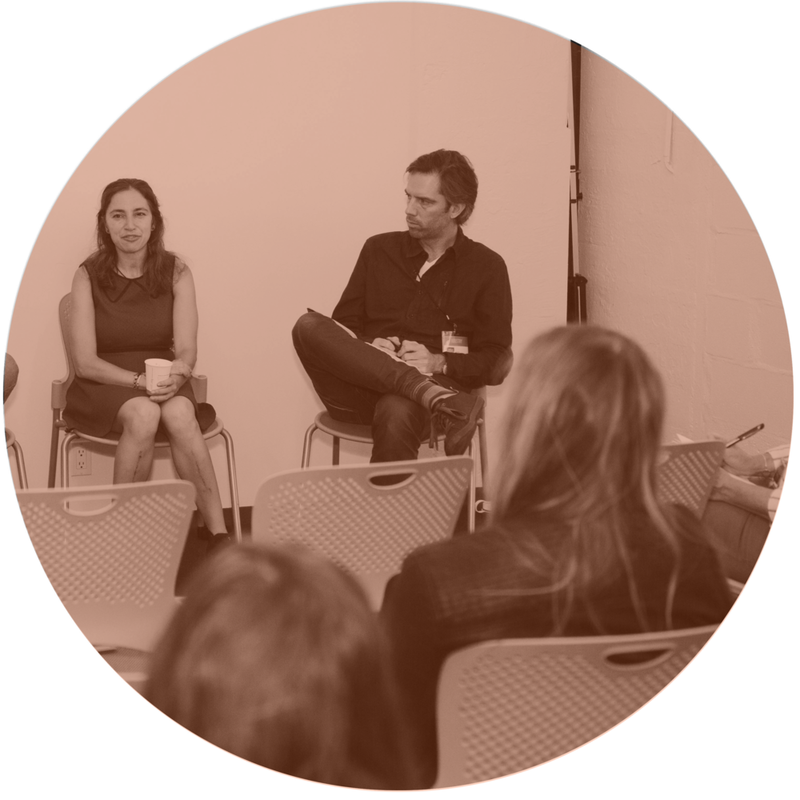 Back for a second year, "Direct Access" puts you in the room with top industry executives. As the most interactive offering in this year's public events, each day-long program includes four seminar sessions and a networking Happy Hour. 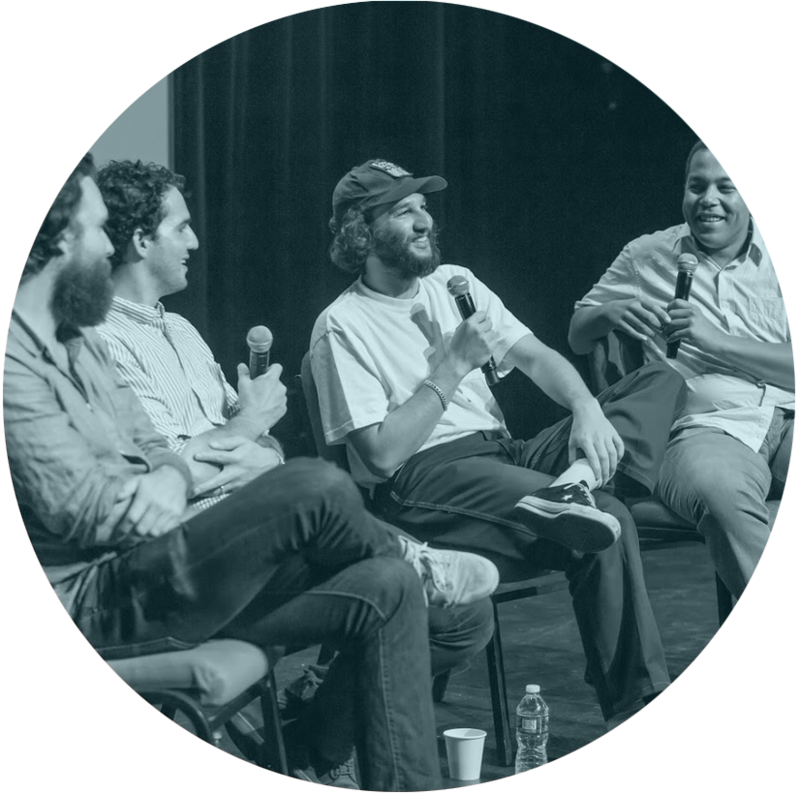 As one of our longest-running and most in-demand events, "Meet the Decision Makers" provides unparalleled face-time with indie execs. In small group sessions, meet with representatives from leading entertainment companies who can further your career and/or get your project going. Each Decision Maker will explain how their organizations work and how they can help launch projects just like yours! IFP Week is thrilled to host Frankenstein AI: A Monster Made by Many, an installation which provokes in-depth discussion and exploration around the topic of artificial intelligence. The week will see other alluring exhibitions hosted at the Made in NY Media Center - check back for more!